In conjunction with this announcement, a brand new video of Verbeuren tracking drums for the upcoming SOILWORK album has been posted. The album is being produced by Jens Bogren, who also produced the band’s last two albums. 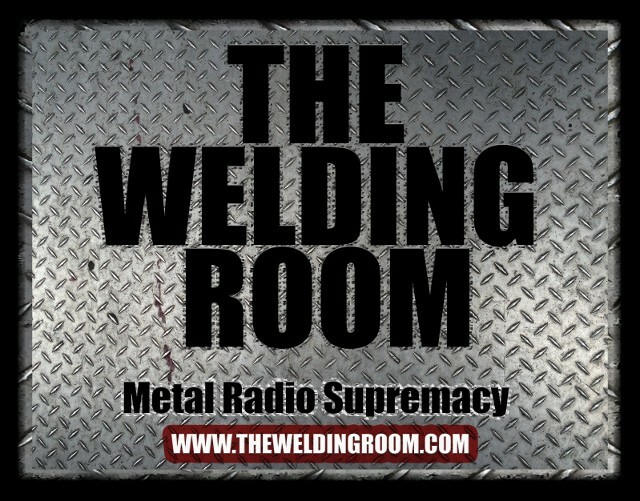 This entry was posted in METAL and tagged aborted, AMON AMARTH, Arbitrator, Bent Sea, Daniel Bergstrand, Devin Townsend, Die Crawling, Dimmu Borgir, Dirk Verbeuren, drumming lessons, Evans drumheads, Fredrik Thordendal, IN FLAMES, Jeff Loomis, Jens Bogren, Meinl, Meshuggah, Opeth, Satyricon, Scarve, session drummer, Soilwork, Sybreed, Tama. Bookmark the permalink.